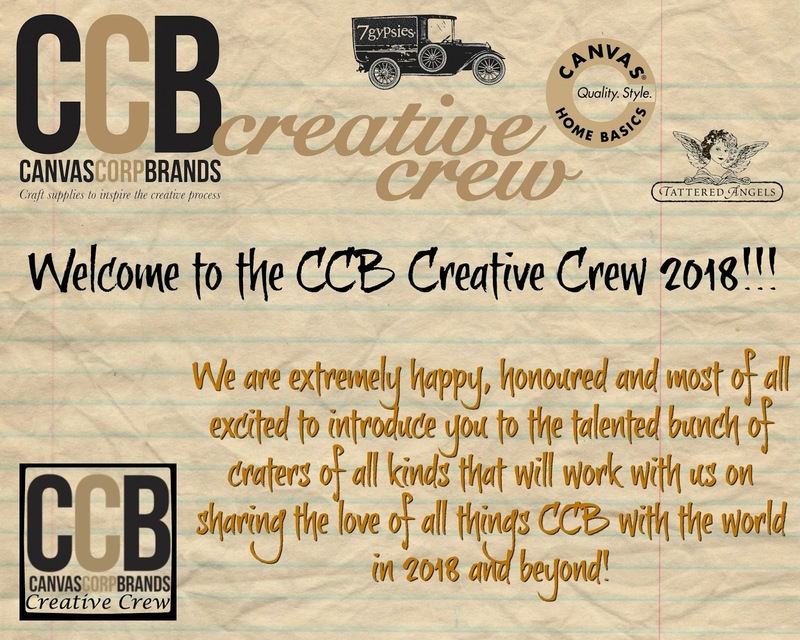 I am so excited to be joining the CCB Crew Creative Crew for 2018. 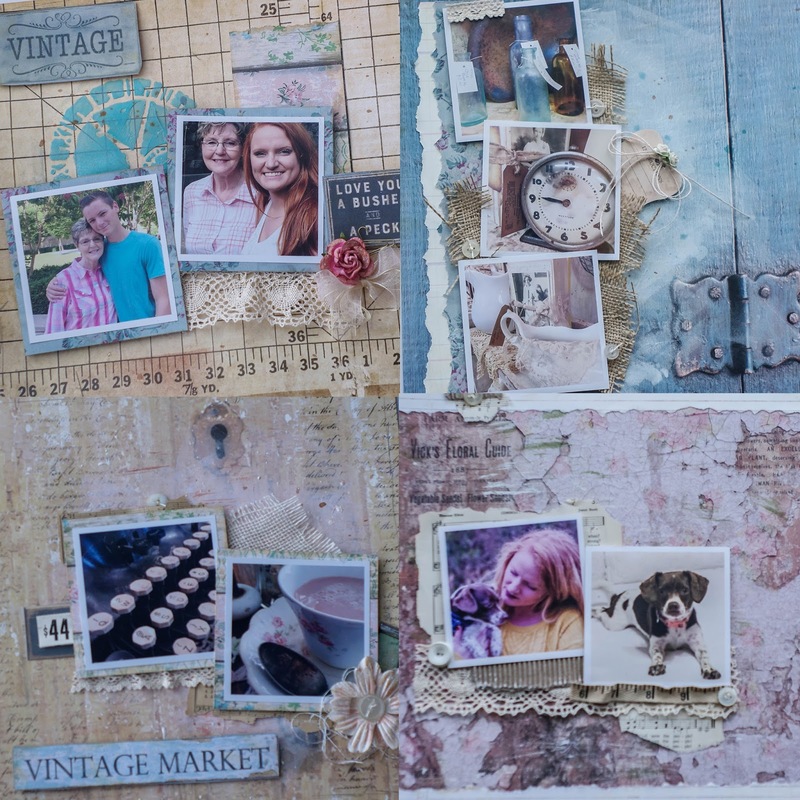 It is an honor to be chosen among so many talented artists. Congrats to all the wonderful artists. Can't wait for other fun creative filled year with the CCB Creative Crew.